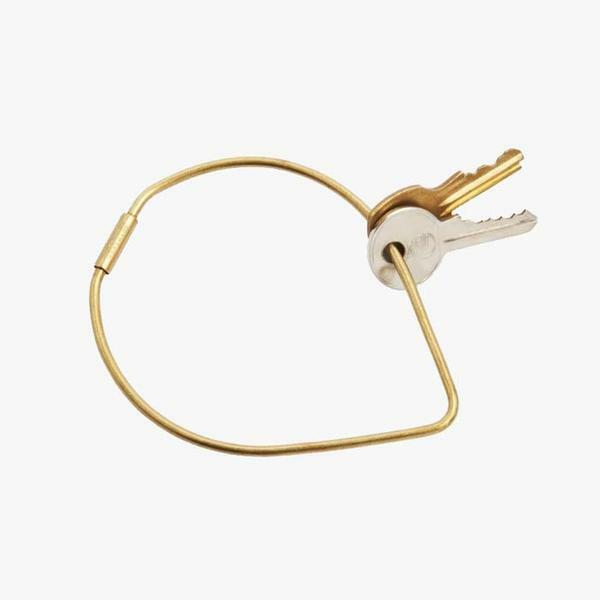 Contour Key Ring by Poketo. 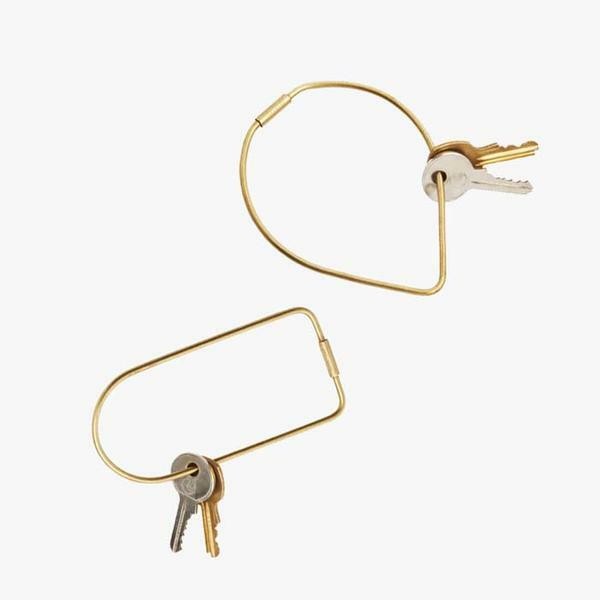 A modern twist on the classic, oversized key ring, this Contour Key Ring keeps your keys together in a simple curved shape and closes easily with a screw clasp. 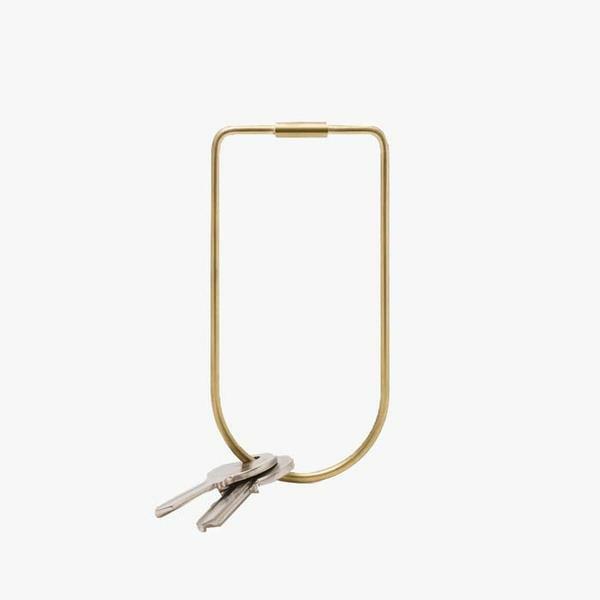 Designed by Karl Zahn for Areaware, who focuses on the theme of “old technology” and draws inspiration from Danish industrial craft and its extensive history. Choose from Bend or Drop. Each sold separately.